KBS-X: The enhanced version of KBS-L. 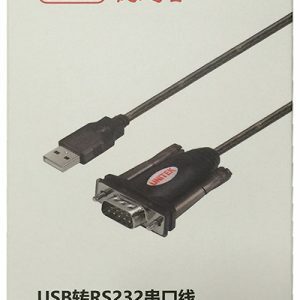 Male or female connectors matching the KBS controller is included. Up to 40,000 electric RPM standard. Optional high speed 70,000 ERPM. (Electric RPM = mechanical RPM * motor pole pairs). 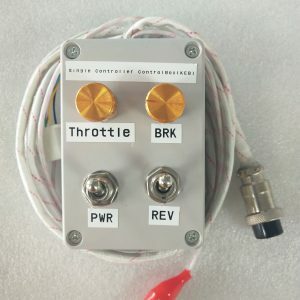 Analog Brake and Throttle Input: 0-5 Volts. Can use 3-wire pot to produce 0-5V signal. Reverse Alarm, Meter: <200mA. Main Contactor Coil Driver<2A. 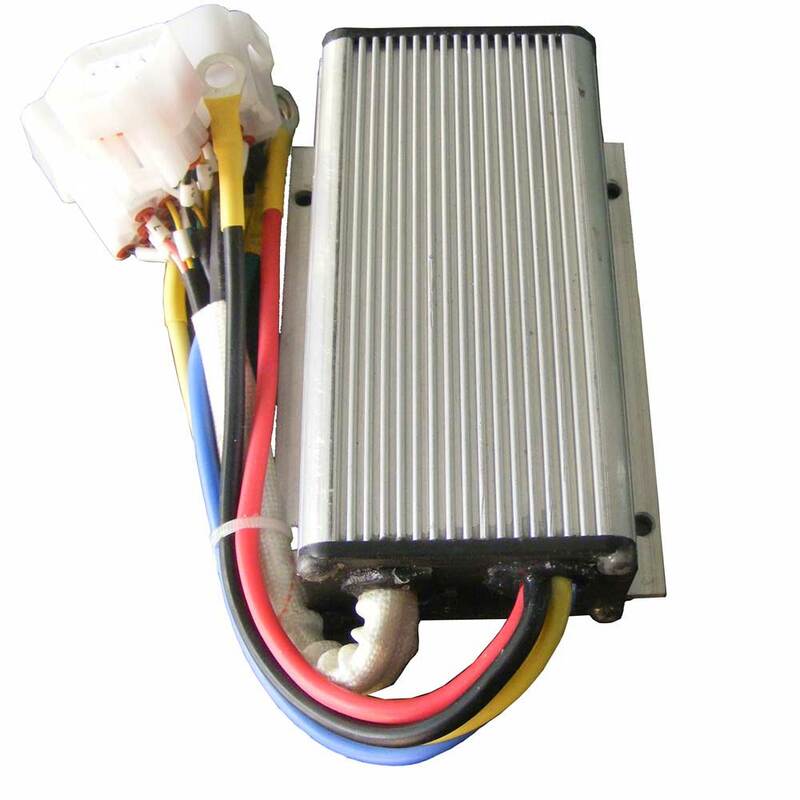 Operating Temperature Range: -40℃ to 100℃, (MOSFET temperature).